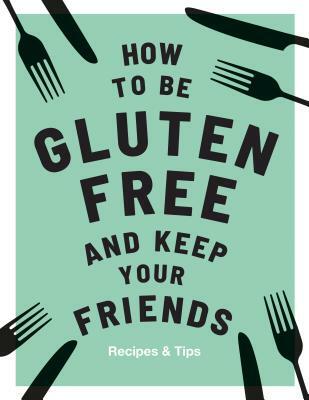 How to be Gluten-Free and Keep Your Friends helps you to go about your life without compromises, excuses or apologies. Instead, you'll be armed with 50 incredible recipes you can cook for yourself, your friends and your family (without hearing any complaints! ), as well as 50 tips, tricks, and hacks for being a better more easygoing gluten-avoider. Your options will open up, you'll enjoy a whole new menu of food, and your friends... well, they'll never have a bad word to say again! Anna Barnett has worked in events and celebrity booking for MTV and Channel 4 in the UK. She spent several years writing 'The Reluctant Vegetarian' blog for The Independen, writes the Grazia food pages, supplies recipes for Vogue, and contributes a weekly column to the Evening Standard online. She regularly hosts pop-up restaurants, collaborates with brands and caters private events.